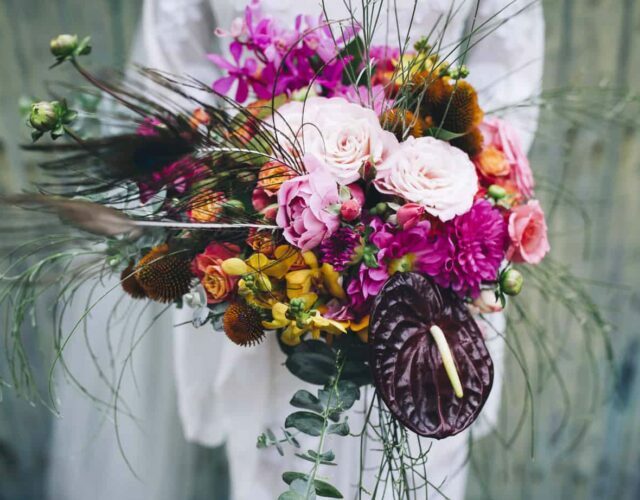 No amount of wedding day rain was going to dampen this luminous occasion, chock full of vibrant blooms and colour. 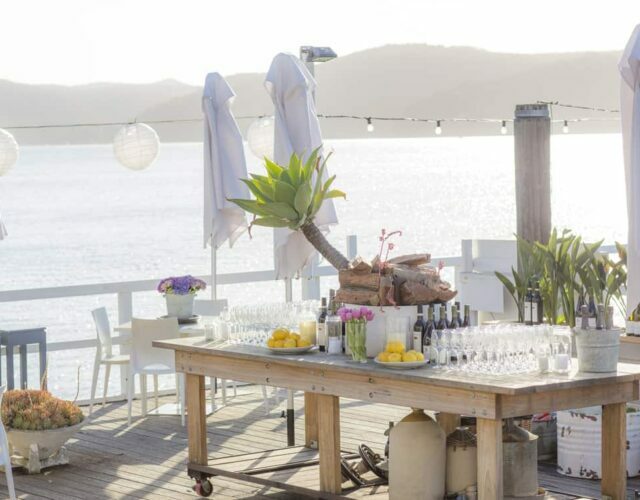 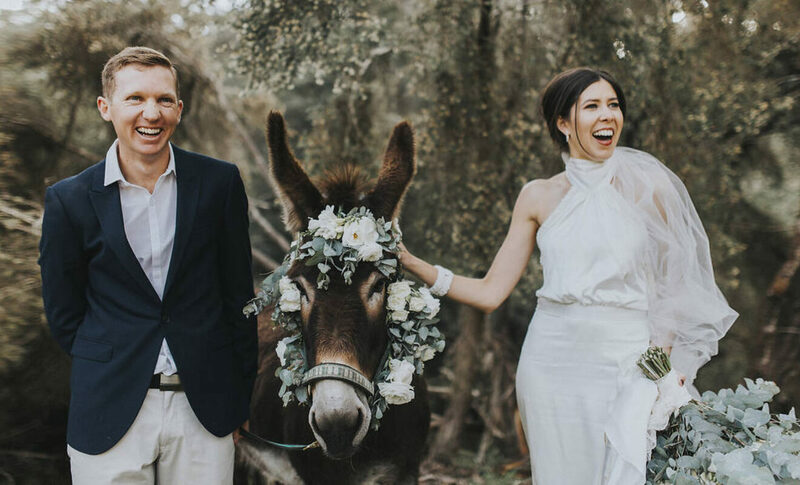 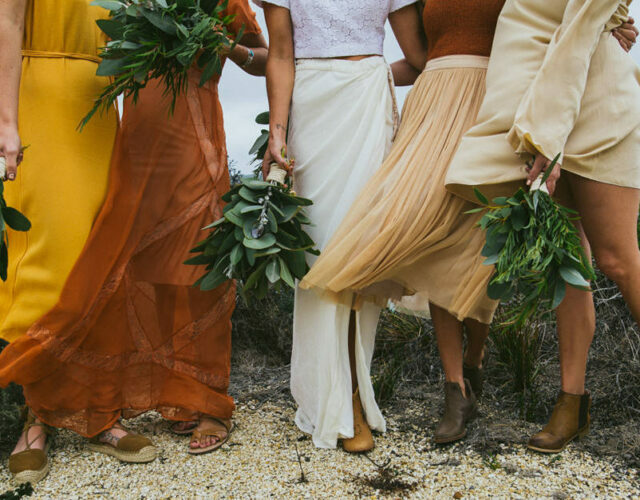 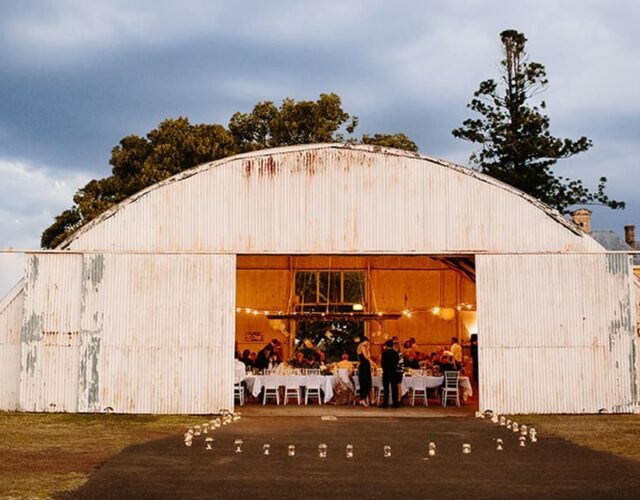 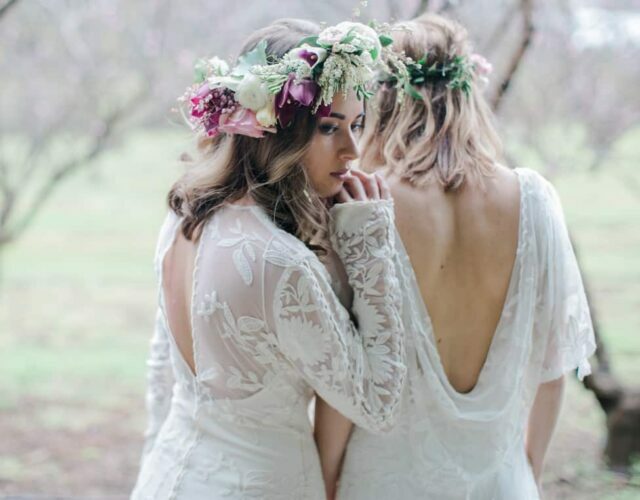 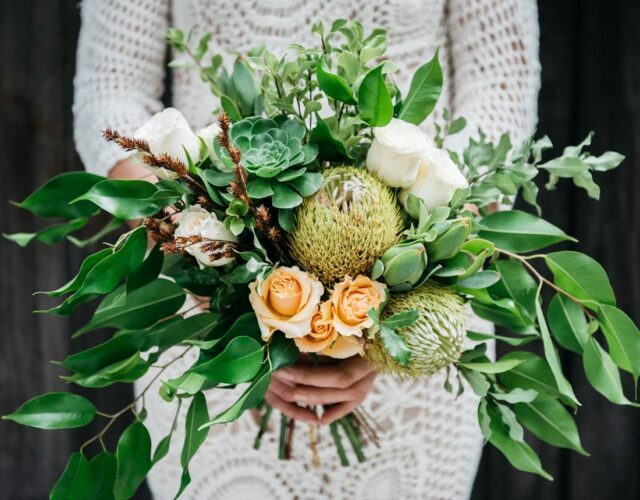 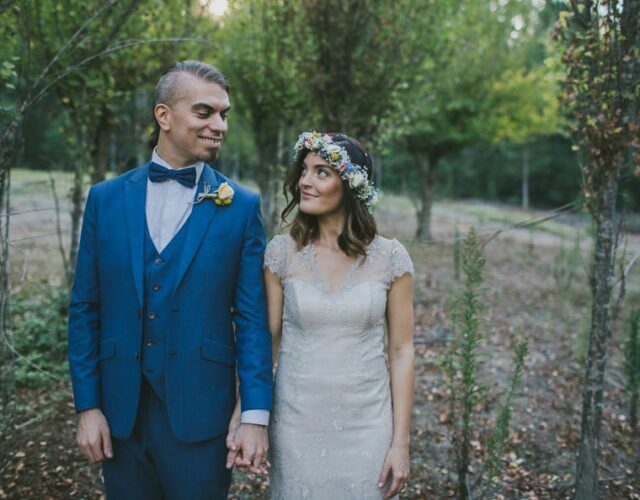 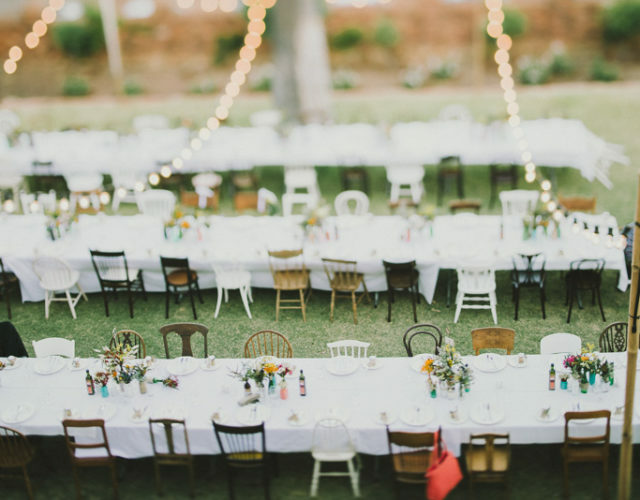 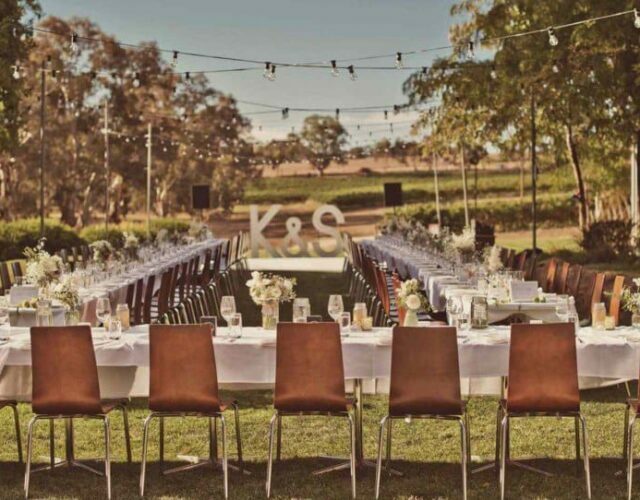 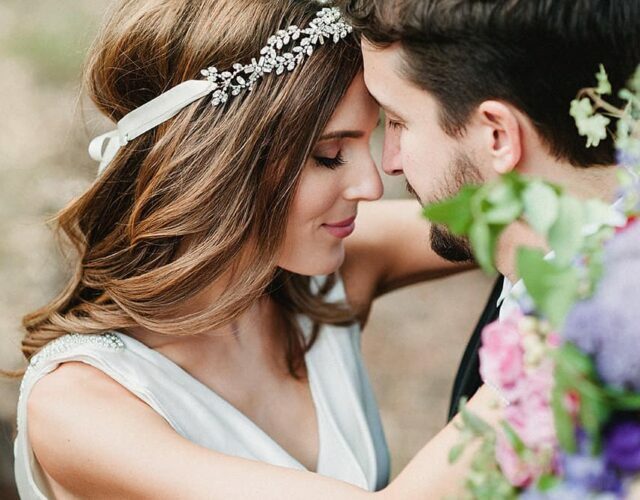 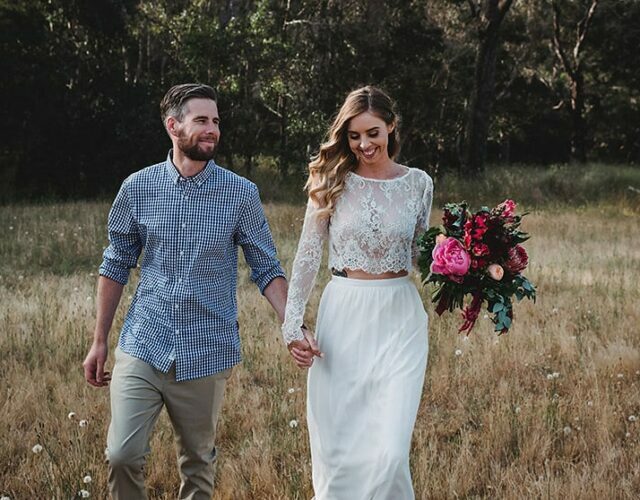 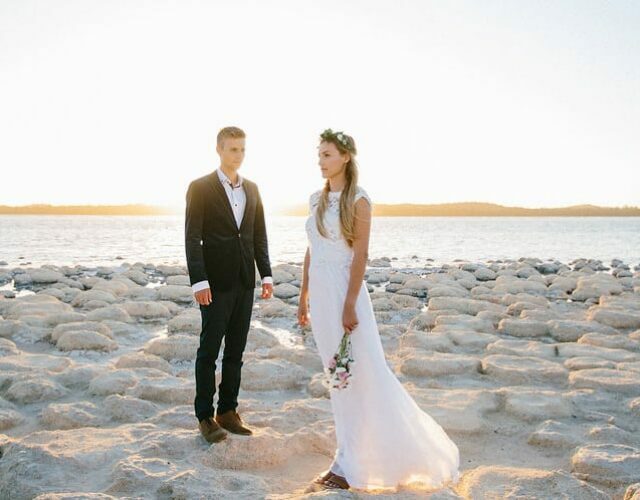 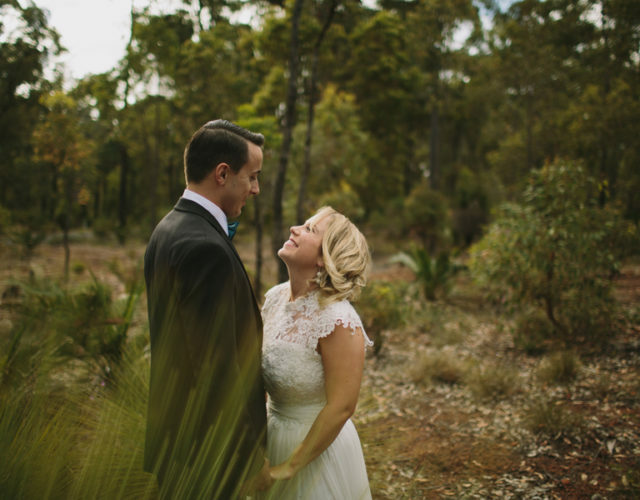 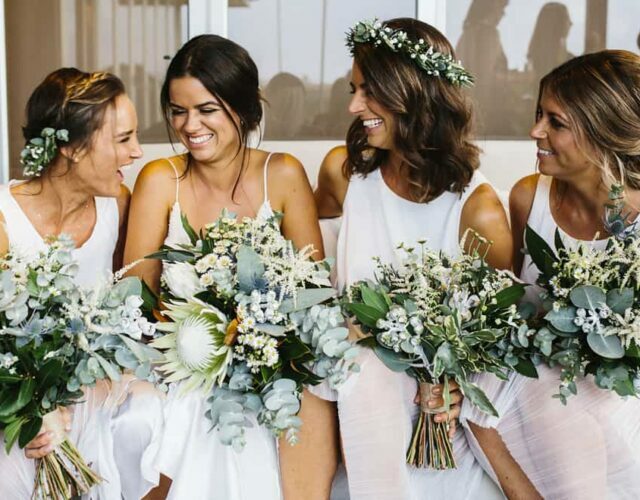 We love a Nanga Bush Camp Wedding. 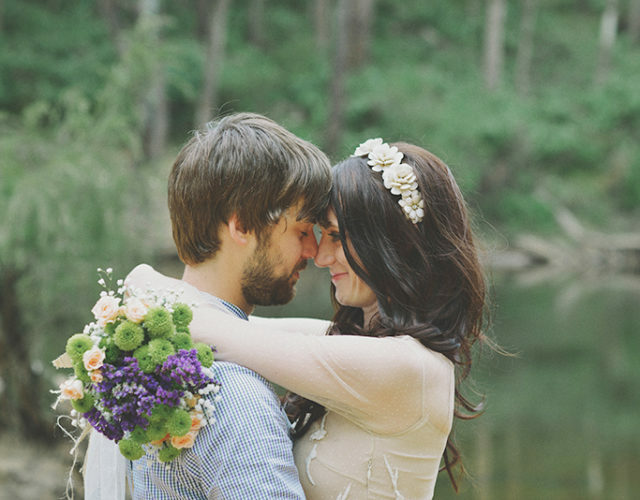 The best thing about the Dwellingup patch? 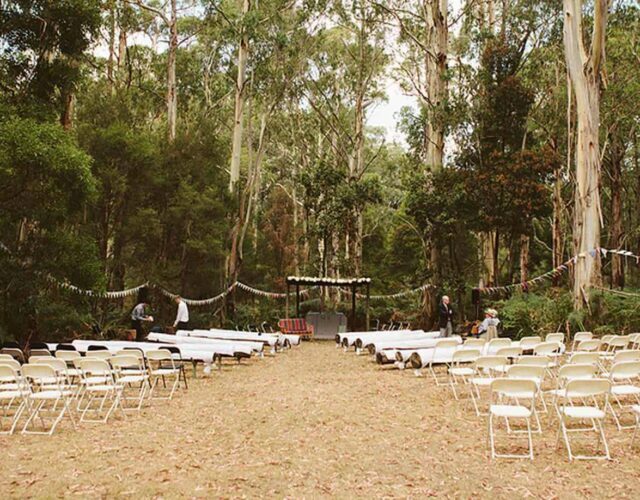 It’s a beautiful, foresty blank canvas.